With this song, son-of-the-South Earle aims to help convince the Magnolia State to eradicate the Confederate symbol from its flag. 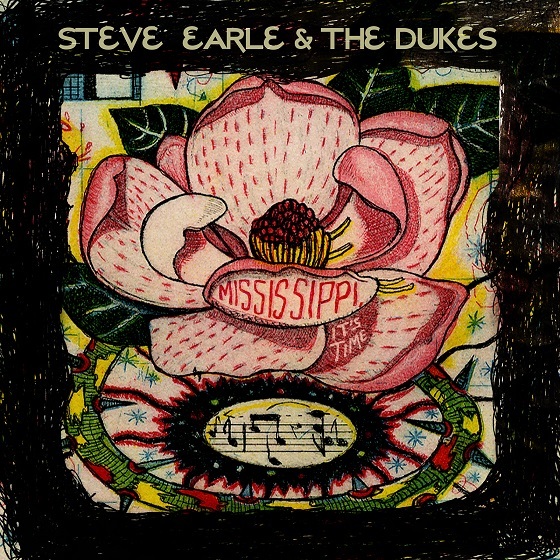 ‘Mississippi: It’s Time‘ is Steve Earle’s passionate musical response to the Confederate flag controversy. “It’s largely about empathy,” says Steve Earle of his mandate as a songwriter. “The job is about empathy whether you’re writing love songs or political songs.” The musician, author, actor, and activist’s newest song hit iTunes on September 11 and it clearly shows how empathy can be the prime motivation for the political. Entitled “Mississippi, It’s Time,” it’s his response to the Confederate flag controversy that flared following the church massacre of nine black Americans in Charleston, South Carolina, in June. After photos of the serial killer brandishing said flag surfaced, both Alabama and South Carolina removed it from statehouse grounds. The last holdout is Mississippi which incorporates it in the design of their state flag. Son-of-the-South Earle is aiming to help convince the Magnolia State to eradicate the offensive symbol. Michael spoke with Earle on the phone while he was on tour in Knoxville, Tennessee. Speaking on the phone while on tour in Knoxville, Tennessee, Earle points out that what’s considered the Confederate Flag is not even indigenously from Mississippi. 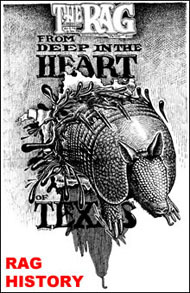 “It’s the Battle Jack of the Army of Northern Virginia,” Earle notes. “It has no history in Mississippi until the 1890s. And state flags did not exist until the Civil War. We were one country and we had one flag.” Through a bureaucratic error, the state went without an official flag from the early 1900s until 2001, when voters approved a measure legally restoring the so-called Confederate flag to Mississippi’s standard-bearer. 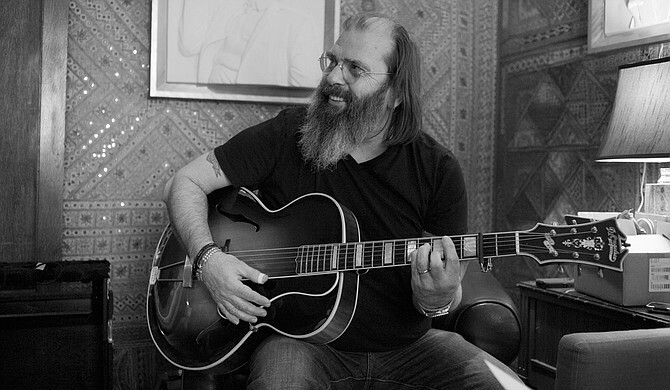 Legendary Texas-bred singer-songwriter Steve Earle. Photo by Ted Barron. Divisive racial rhetoric and symbolism have long been used as yet another device to keep working people from banding together to identify those who unfairly profit from their labor. “It’s important to remember that there are people who have a vested interest in folks believing that all the bad stuff is happening to them because of the other. It’s an old American thing — Donald Trump’s doing it right now. In hard times you can get people to respond by convincing that something foreign — something from the outside — is the reason for all their problems. White folks in the South have been told that about black folks from the South ever since Reconstruction. It incorporates lyrical and musical references to the work of Nina Simone and Jesse Winchester. The whole process took two months. Driven by Earle’s hard-strummed mandolin, the song incorporates lyrical and musical references to the work of Nina Simone and Jesse Winchester, as well as the American standard “Dixie” — a revealing encapsulation of his eclecticism. 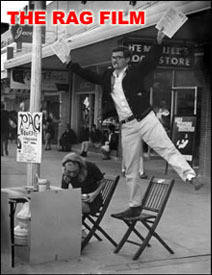 Profits from the song’s sales go to the SPLC, the venerable civil rights group. “They’ve been watching the Klan for us for a long time. I chose to give the money to someone because I wanted to make sure no one confused this with fiscal opportunism,” he laughs. A longtime anti-death penalty activist, Earle worked with the SPLC on that ongoing campaign. 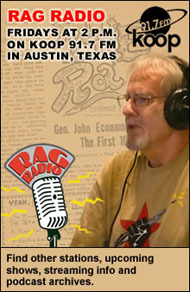 Find more articles by Michael Simmons on The Rag Blog. 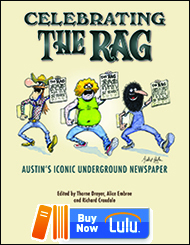 This entry was posted in RagBlog and tagged Civil Rights, Civil War, Confederate Flag, Michael Simmons, Mississippi: It's Time, Protest Songs, Racism, Rag Bloggers, Singer-Songwriters, Steve Earle, Texas Musicians. Bookmark the permalink.